Home Hero vacuum cleaners have been designed for those customers with smaller homes who are looking for a cost-effective cleaning solutions. Godfreys currently stock the full Home Hero range, which includes bagless vacuum cleaners, bagged vacuum cleaners, and many different styles of vacuum. 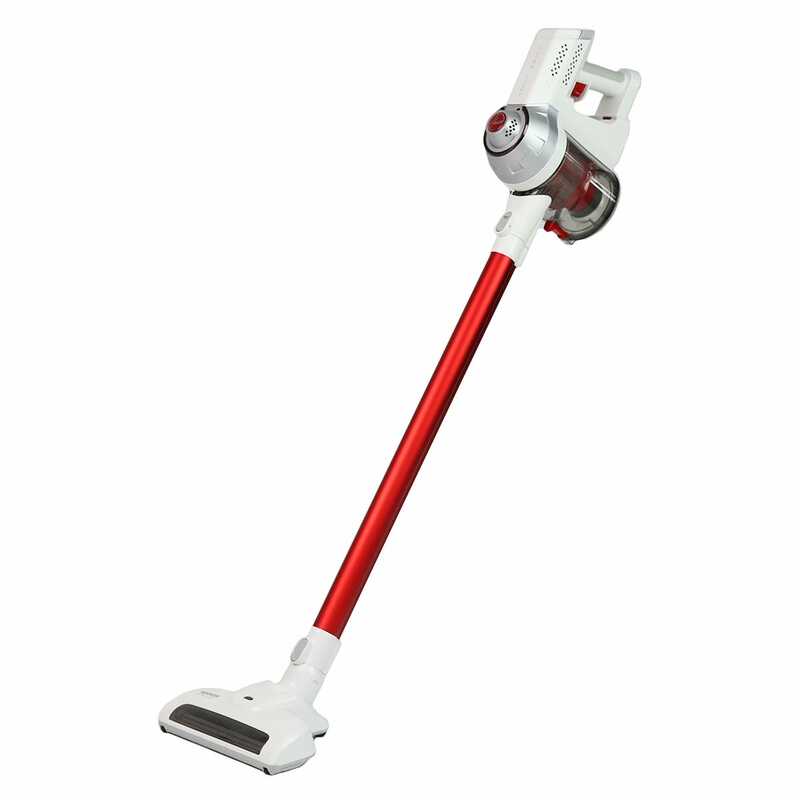 We have a Home Hero upright vacuum which is a cost-effective cleaner for those who prefer upright vacuums cleaners, and there is also a Home Hero stick vacuum which includes a detachable hand vacuum for quick cleans. The well-priced Home Hero hand vacuum is great for smaller cleaning tasks around your home, and you have a lot of carpet then the Home Hero carpet shampooer is priced at the lower end of the market to make cleaning your own carpets more affordable. If you are looking for a cheap vacuum cleaner to clean your house with, then the Home Hero range offers several cleaning machined to suit your needs. 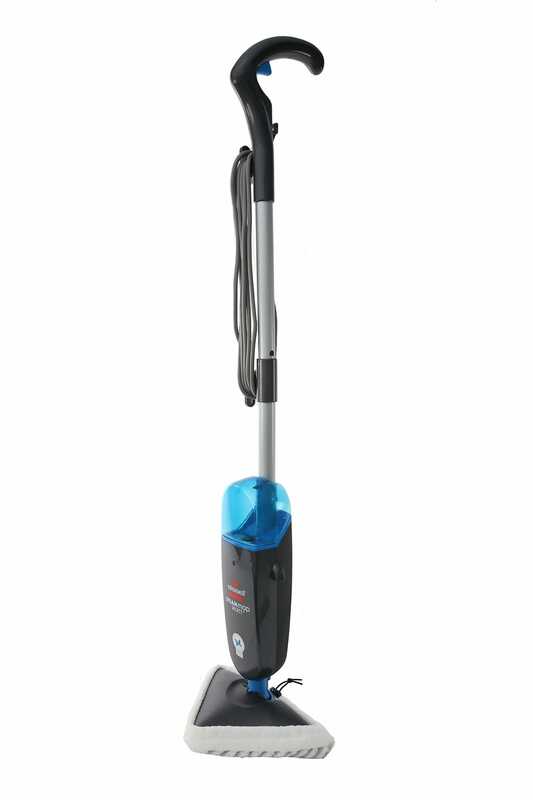 These vacuums are suited to smaller cleaning tasks, and most come with a 1 year warranty for your peace of mind. If you would like a demonstration of any Home Hero product then simply drop into your local Godfreys store and the product experts there will be able to show you how it works. 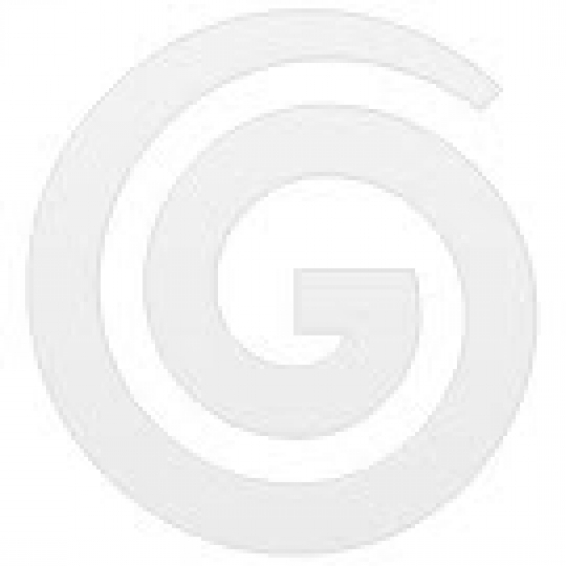 If you choose to purchase a Home Hero product online, then Godfreys offer free shipping to anywhere in New Zealand for all orders placed over the value of $99. If you have any questions about any Home Hero products or their accessories, then you can call our Customer Service team and they will be able to answer your questions.